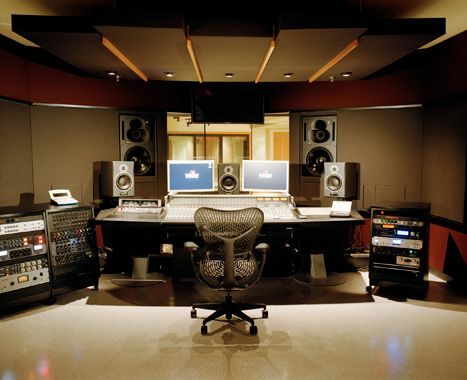 Yowcha Recording Studio has been especially designed for Radio and TV Commercial recordings for businesses worldwide. We specialise in Radio, TV and Corporate voiceovers. Yowcha uses voiceover talents from all over the globe with a next day turnaround, and sometimes even same day! Listen to our demos of the some of the voiceover artists we use to produce top-quality radio commercials.